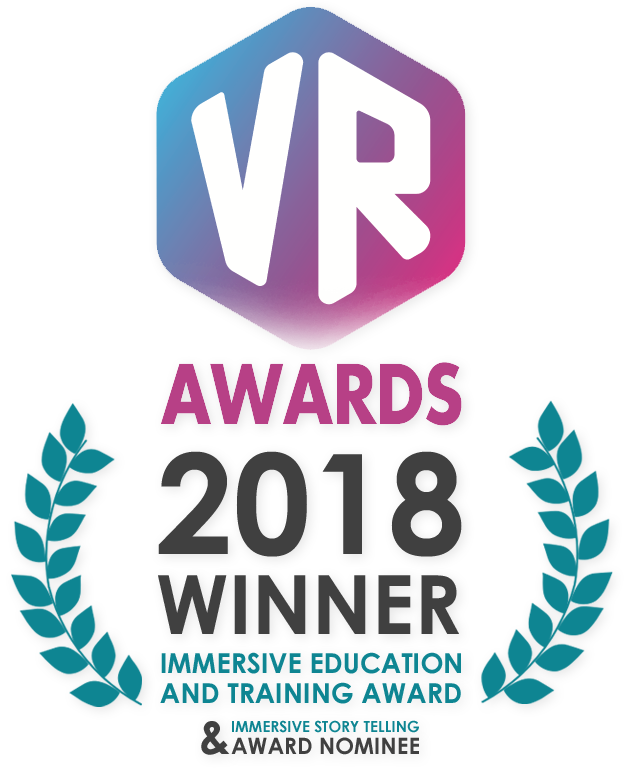 Having been nominated alongside global institutions such as the BBC and Guardian Media Group, our groundbreaking Virtual Reality app DriveVR was crowned VR Award Winner in the ‘Immersive Education & Training Award’ category. Gooii also received a nomination in the ‘Immersive Story Telling Award’. We’re very proud to win this award. Couple this with an independent report that concluded DriveVR influences behaviour change and will saves lives, we are also bursting with pride. DriveVR is the first iPhone and Android virtual reality app development of its kind. DriveVR allows you to safely explore real-life driving situations via fully immersive VR. Commissioned by Safer Roads, part of Warwickshire and West Mercia Police Force, DriveVR uses immersive virtual reality. Key to this is an interactive timeline concept to modify the behaviour of young drivers. DriveVR aims to reduce road accidents and save lives. DriveVR also received exceptional feedback during in-depth user testing and feedback sessions. If you would like to discuss a VR development for your company please come and see us.